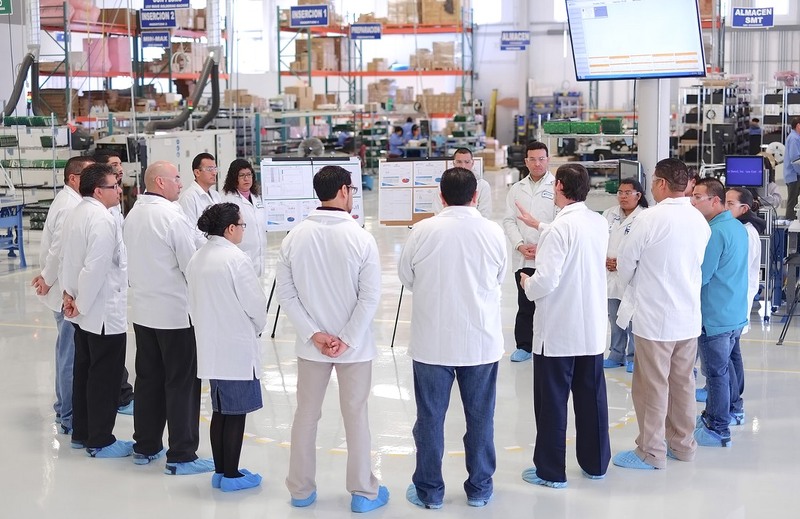 In our most recent customer satisfaction survey, the biggest improvement in overall results came from Milwaukee Electronics’ Mexico-based Tecate electronics assembly facility. This brings up important questions about the drivers for that improvement, and potential causes for the ratings of the previous year. 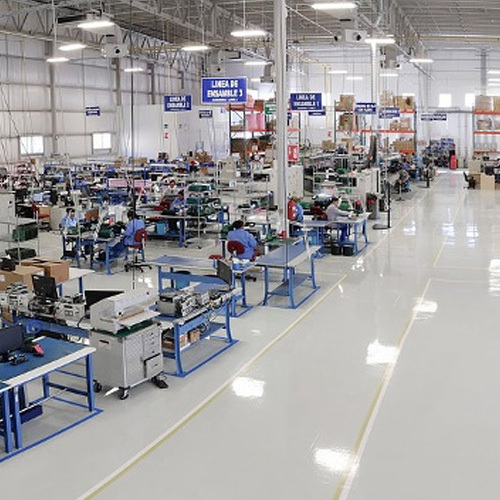 “2014 was the first full year in our new electronics manufacturing facility, and it was a time when advancements to the Epicor ERP system were being fully implemented. The previous customer survey results initially helped us to determine some key areas of focus to both harness the benefits of previous changes, and continue to improve the way we serve our customers. Results from that analysis include increasing activity on our part to broaden our training program, and enhance our level of customer service support,” said Pirouz Pourhashemi, the Tecate facility’s General Manager. Particularly in Tecate, but also in each of our other PCB assembly facilities, we’ve worked to dramatically expand our training capabilities. Now, both industry standard training associated with key areas of workmanship for printed circuit board assembly operations; such as IPC-A-610 and J-STD-001, along with some internally-developed programs related to supervision and management have become implemented and are driving beneficial results. Along with creating a full time Quality Manager position, program management and customer service resources have also been expanded to include more localized support for our customers. “Operating under the Milwaukee Electronics creed of ‘What the customer wants, when they want it’ – our goal really is perfection. This year’s survey results show an increasing momentum of improvement year-to-year, which is good, but we still have improvement opportunities. Our customers can rest assured that we will be focusing strongly on these efforts in the coming months,” added Pourhashemi.